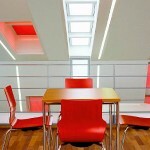 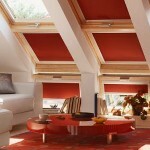 Skylight blinds can be manufactured in either Roller, Pleated or Venetian style. 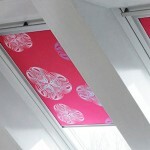 A huge array of colours and designs are available. 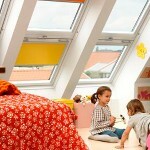 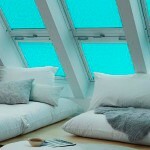 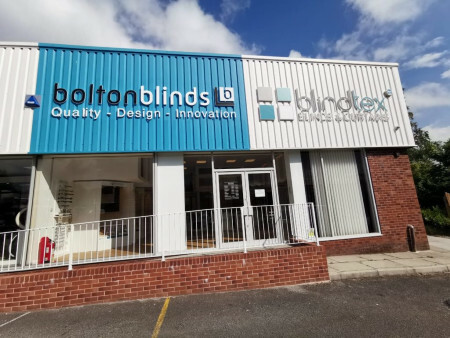 We are also a Velux blinds retailer.